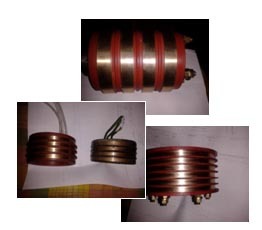 We can Desgin Slipring from size 1/2" to 24", No. 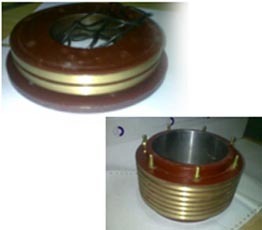 of rings 1 to 32, Epoxy Molded, Fiber Glass Molded, as well as Fabricated unit, insulation class "F". 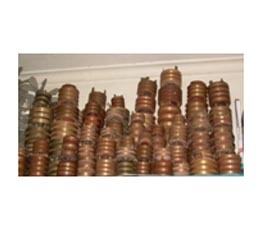 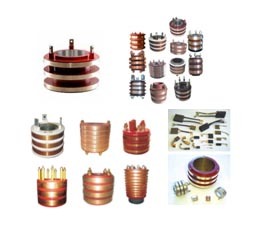 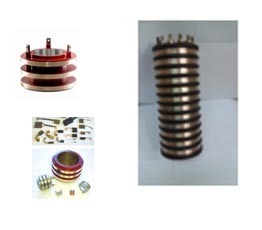 The Slipring Ring Material available in Gun Metal, Brass, Phosphor Bronze, Stainless Steel etc. 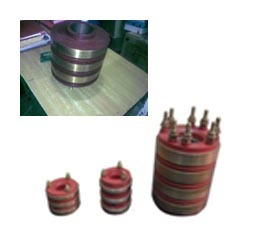 as per customer specification/drawing/sample in a short span of period.